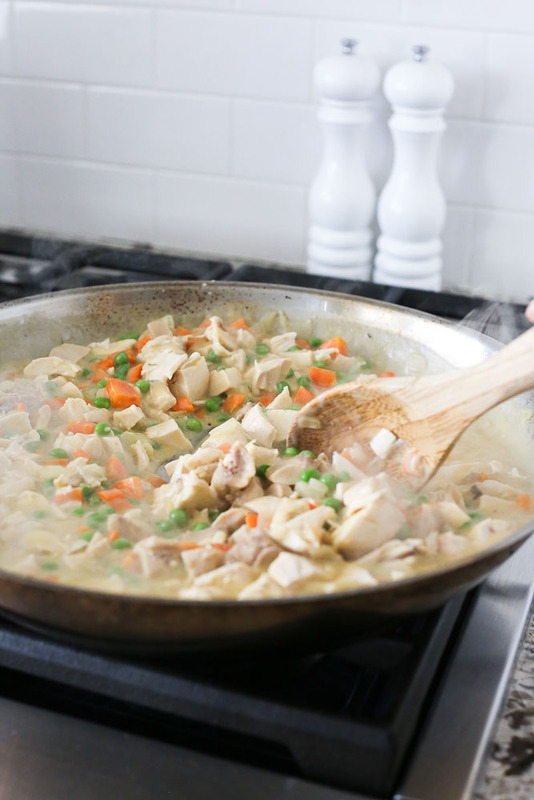 This Non-dairy Chicken Pot Pie is a healthier version of your favorite comfort food! 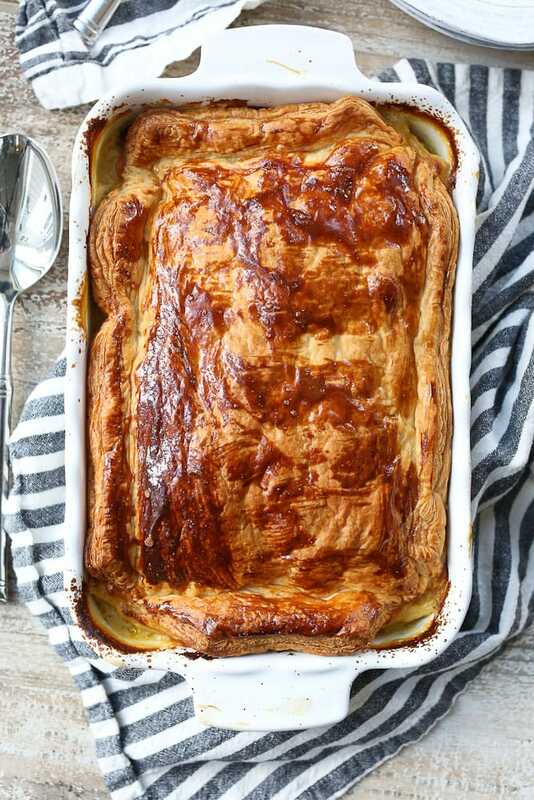 Made with a puff pastry crust, it’s easy enough for a weeknight dinner! This post was is in sponsorship with Kroger and Bolthouse Farms . All opinions expressed on my site are my own. Chicken Pot Pie is my idea of the ultimate comfort food. My parents’ restaurant served it growing up and it was one of my very favorite things to order. I had two goals when creating this recipe. #1: I wanted it to be non-dairy. #2: I wanted it to be easy enough to make on a weeknight. I made it happen! 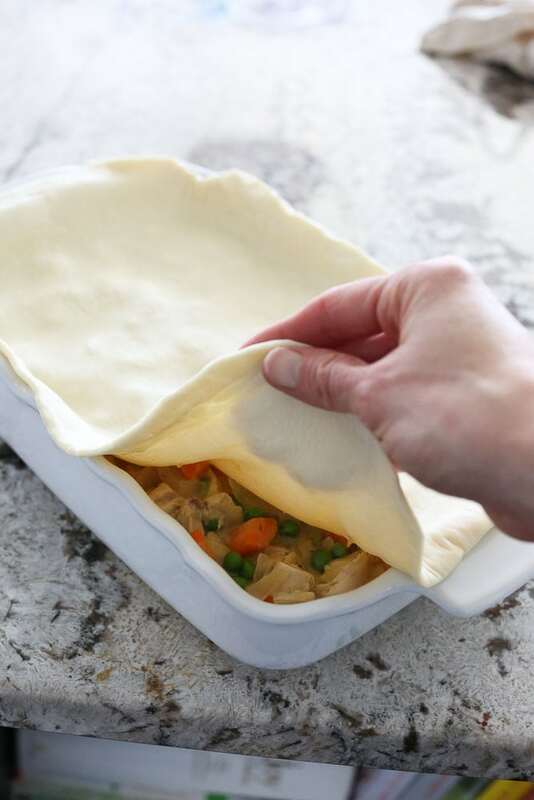 This is a Non-dairy Chicken Pot Pie that you absolutely can have for dinner on busy weeknights. Although we aren’t a totally non-dairy family, I do try to limit our dairy consumption as much as I can. I don’t think our bodies are built to digest cow’s milk every single day. Cow’s milk is specifically designed to help a baby calf grow rapidly, not a human, after all. That’s why I believe plant milk is the way to go whenever possible. I’ve had trouble in the past when trying to incorporate non-dairy milk into savory recipes. Most non-dairy milks don’t have a flavor that lends itself well to cooking. Baking? Sure. Cooking? Not so much. I recently discovered Bolthouse Farms Plant Protein Milk and it’s been a game changer! 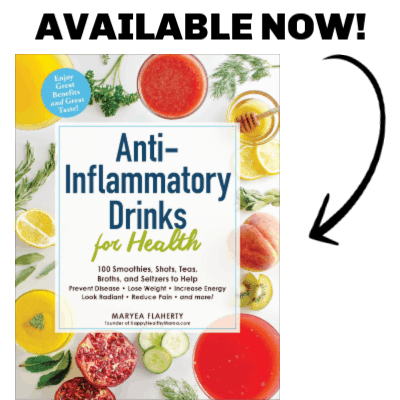 It has the most neutral flavor of all of the plant-based milks I’ve tried and works so well in savory and sweet recipes alike. 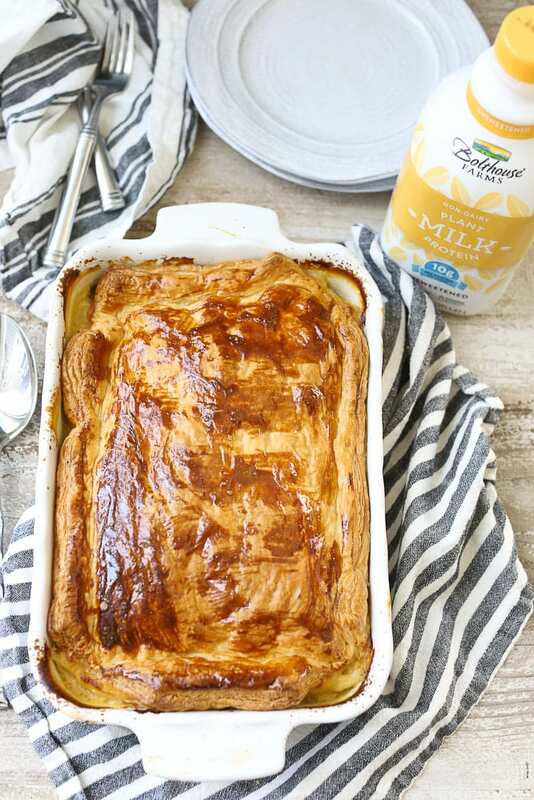 It’s perfect for this Dairy-Free Chicken Pot Pie recipe! Most plant-based, non-dairy milks are very low in protein. Almond milk, for example, has 1 gram per serving. Bolthouse Farms Plant Protein Milk is made with pea protein, so it has 10 grams of protein per serving. Worried about calcium? It has 50% more calcium than dairy milk! Oh, and it’s vegan, non-GMO, and doesn’t contain dairy, lactose, nuts, soy, or gluten, so if you need an allergy-friendly milk, this is it. I found mine at Kroger so if you have Kroger or a Kroger family store, you’ll find it there! In order to keep this a simple, weeknight meal, I use puff pastry for the crust and an already cooked, rotisserie chicken. Puff pastry is delicious AND it happens to be dairy free! I used a refrigerated, not frozen, puff pastry, so you don’t even have to worry about defrosting! You start by chopping your vegetables. If you’re a meal prep ninja you can do this part ahead of time! But even if you aren’t, the rest of the meal is easy enough that it’s still a pretty quick-prep dinner – and its baking time . The time it bakes is totally hands-off. Once your vegetables are chopped, you’re ready to make your filling. This is quick and easy. 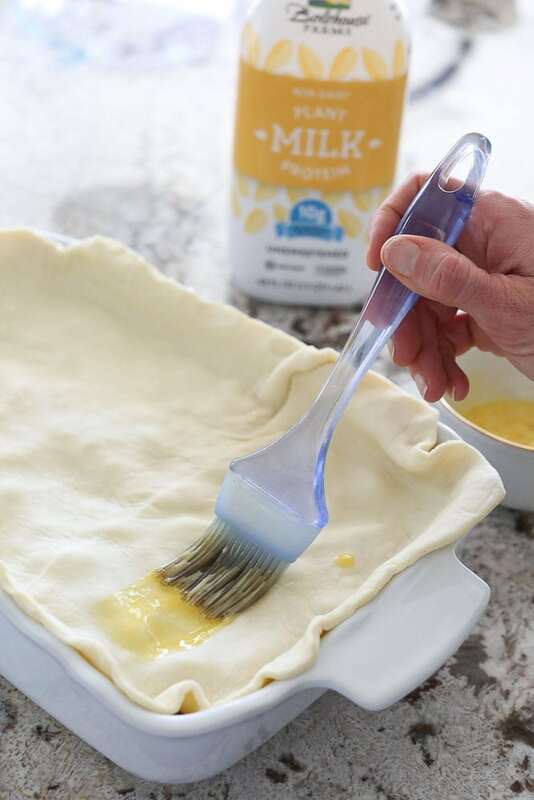 Cook the vegetables, add some flour for thickening, and then add the Bolthouse Farms Plant Protein Milk for that creamy, dreamy filling you know and love. Chop up your chicken and add it to the mix and you can transfer it to your baking dish. Top with the puff pastry. Easy peasy. A quick egg wash on top and it’s ready to be baked! You all know how important family dinner is to me, and this is one meal that makes it easy and delicious. 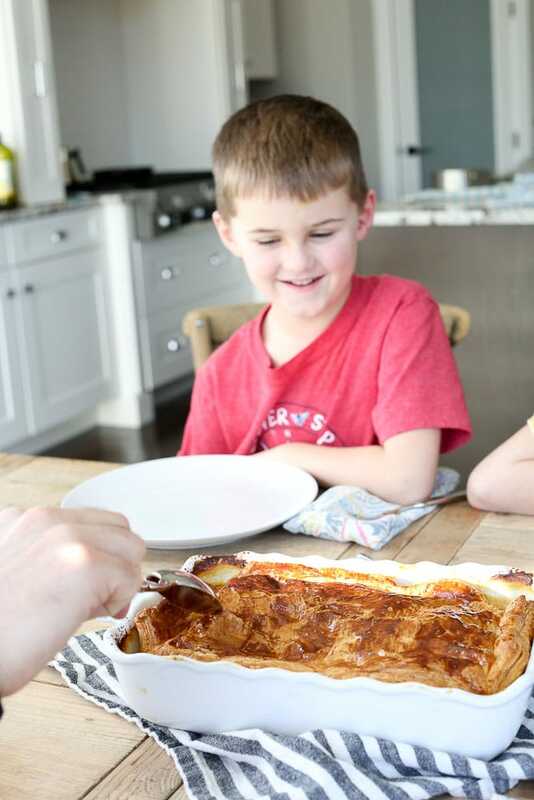 I love when I can make one of my childhood favorite recipes a little bit healthier for my family. We all loved this Non-Dairy Chicken Pot Pie so much and I know you will, too. Will you let me know when you try it? I would love to hear what your family thinks! If you’d like to give Bolthouse Farms Plant Protein Milk a try, click here to download a coupon for your purchase and click here to find a store that carries it near you. This recipe is delicious! My oldest, who has been battling eating veggies lately, loved it. And my youngest, well he ate more than any of us. 😂 My family of five ate ALL but one tiny corner of this pot pie—and yes, the remaining corner was finished for lunch the next day. We will definitely put this into a regular rotation at our house. I am (nearly) dairy free/gluten free, and I hadn’t tried this non dairy milk… it was great! I used it in overnight oats too, which was also yummy.